With the IFA 2012 underway in Berlin, a lot of new gadgets and smartphones are set to be announced. Samsung has started the event with a bang as their Samsung ATIV S was unveiled, the first Smartphone to run on Windows Phone 8 OS. 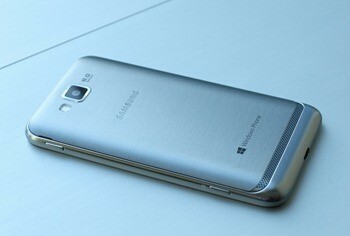 The device was announced by Windows Phone blog,and later in samsung Unpacked event as well. 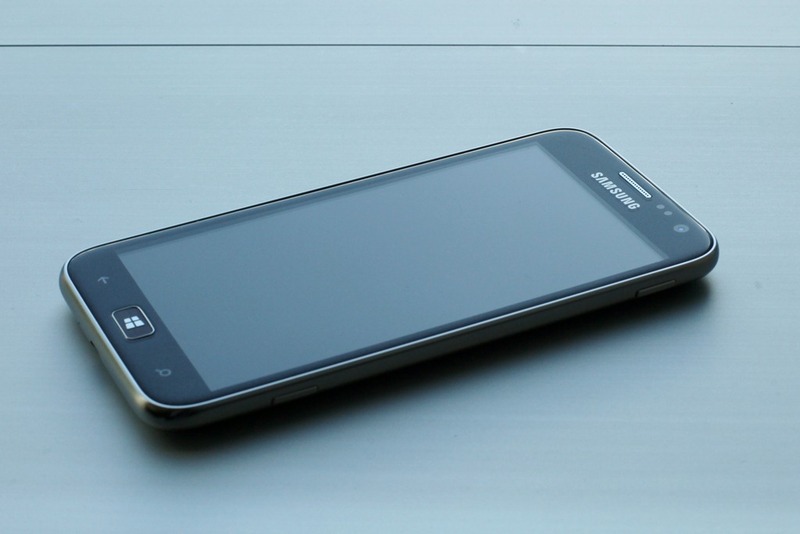 This is the first smartphone in the line of Windows Phone 8 OS series by Samsung and it is expected that 2 Tabs will also surface with the same OS. The new Samsung ATIV S (ATIV being the backward spelling of VITA), is the latest addition to the family of Samsung smartphones with dual-core processors. Holding a 1.5 GHz. processor, (which one? not known yet) and 1 GB of Ram, the Phone will cater all the needs of the Windows Phone 8 OS. It has power, and it has got the looks as well. With a huge 4.8” HD Super AMOLED display to make the touch usage as smooth has possible, the Samsung ATIV S is quite a tough one with a Corning Gorilla Glass 2 to protect the screen. The Phone also holds a whooping 8 MP rear Camera and a 1.9 MP front Camera for Video Calling. This Phone marks the arrival of the most awaited OS, Windows Phone 8 and while Nokia has decided to use it as their final attempt to compete with Samsung and Apple, the battle might already be over with this announcement. Samsung Plans to unveil a whole range of Smartphones with Windows Phone OS, including some Phones in the Windows Phone & OS as well. Although there is no announcement release date of the phone, it is likely that it will hit the stores running in a few months. When will this phone be ready for mass market sales??????? way to go Samsung.Apple is going down.